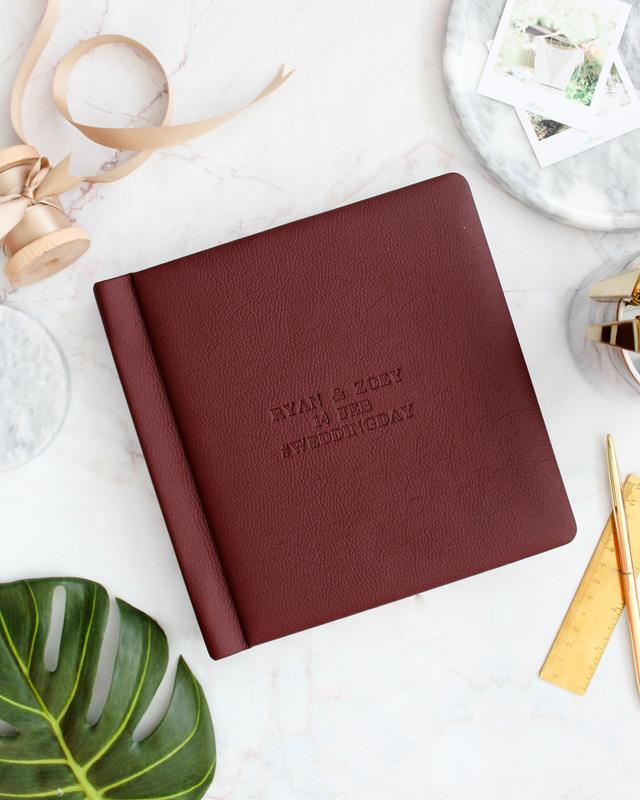 Customize a leatherette layflat now. 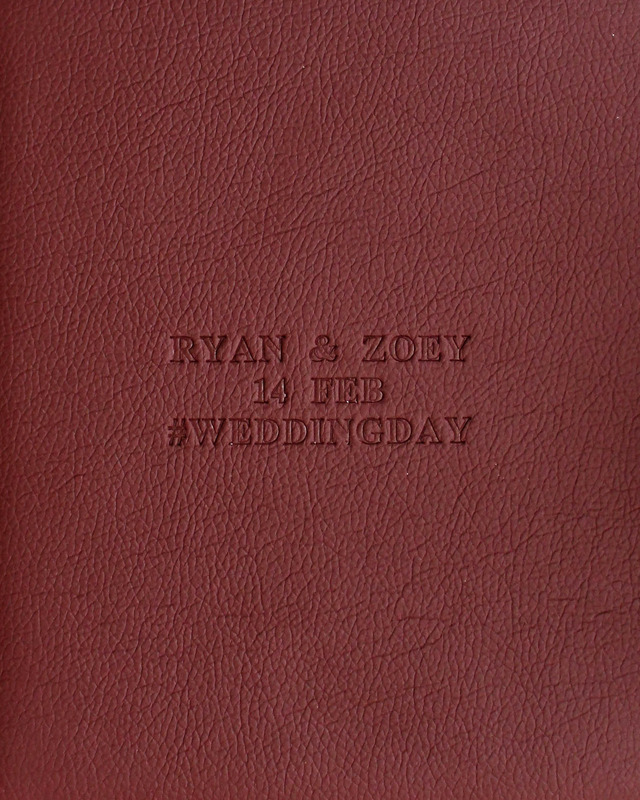 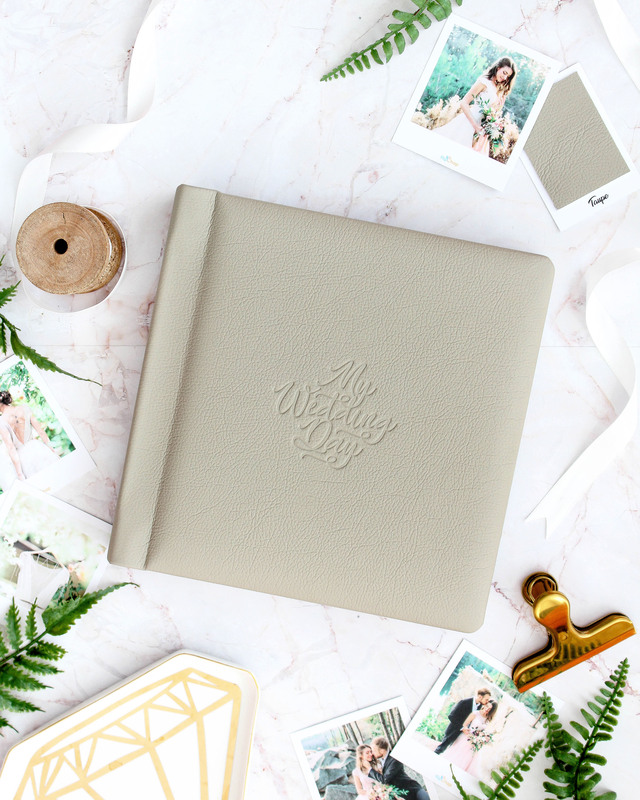 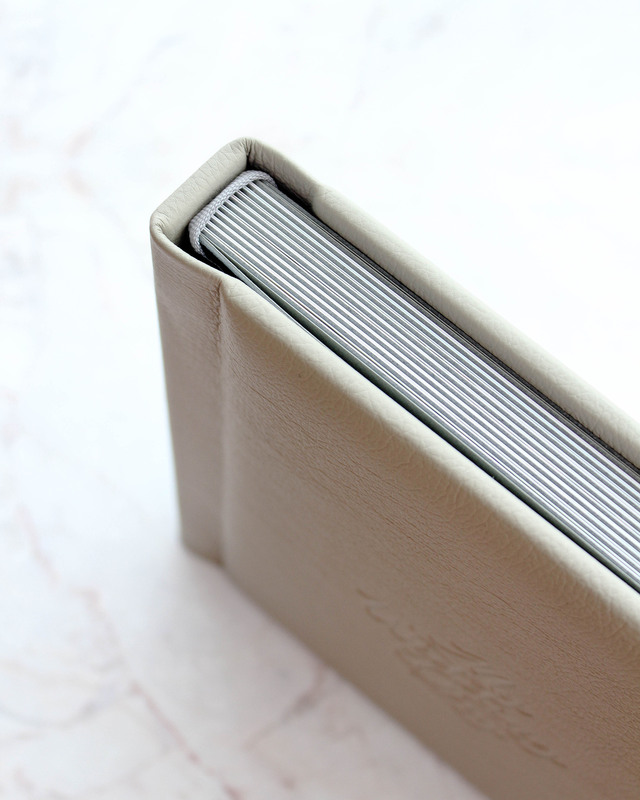 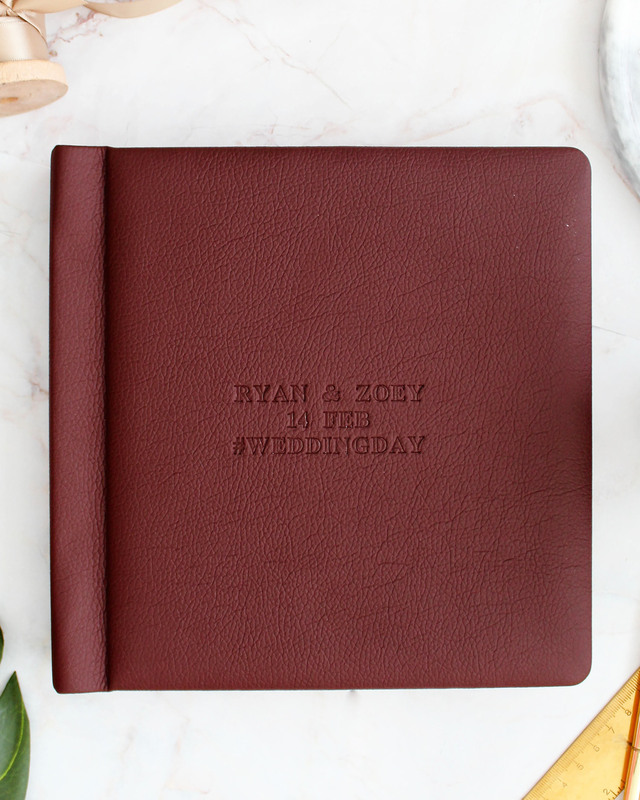 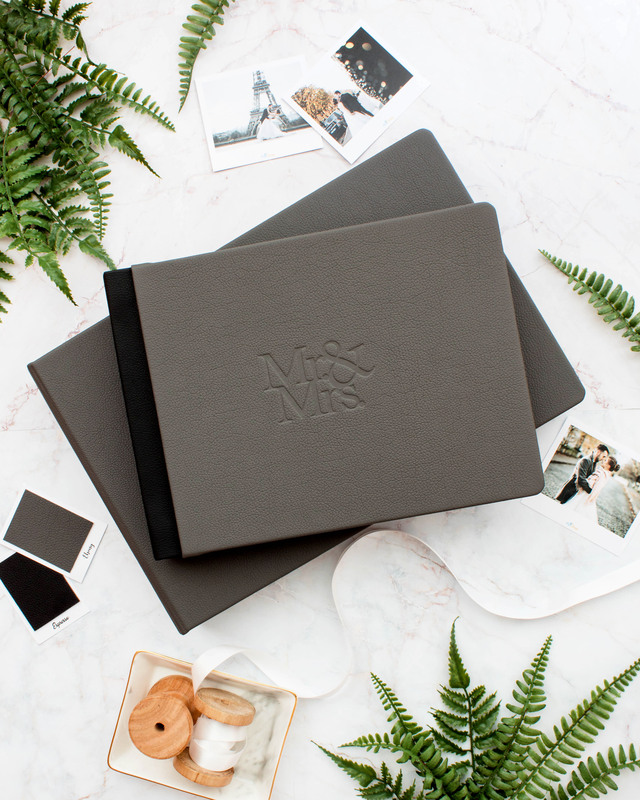 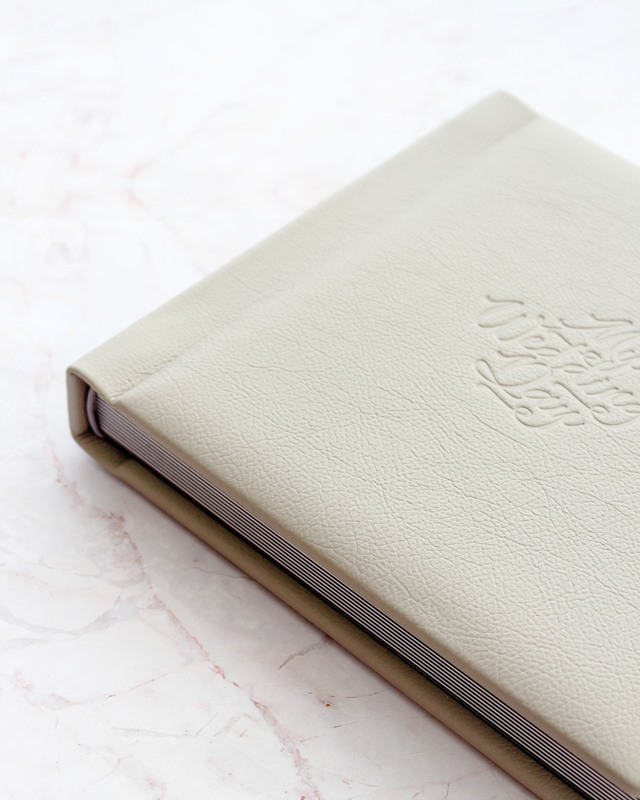 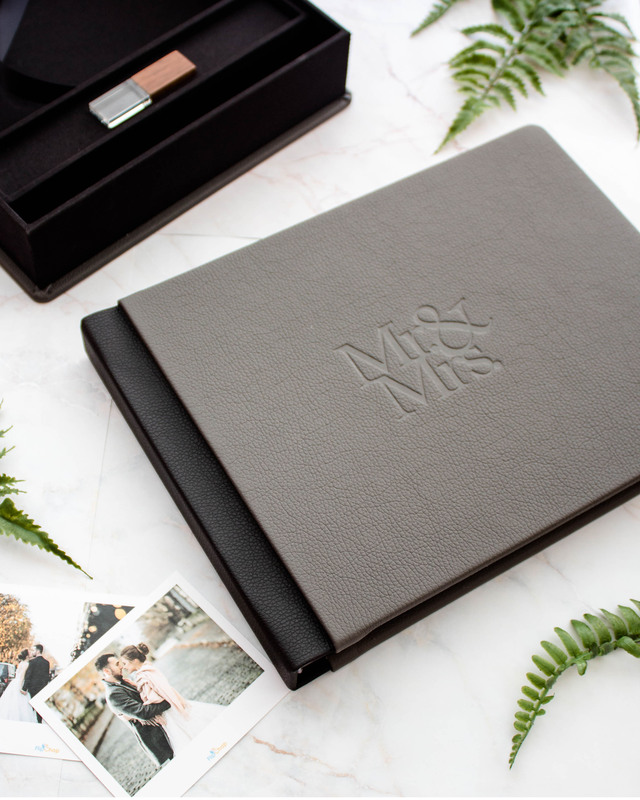 materials, handmade details and professional binding ensure each book will last a lifetime. 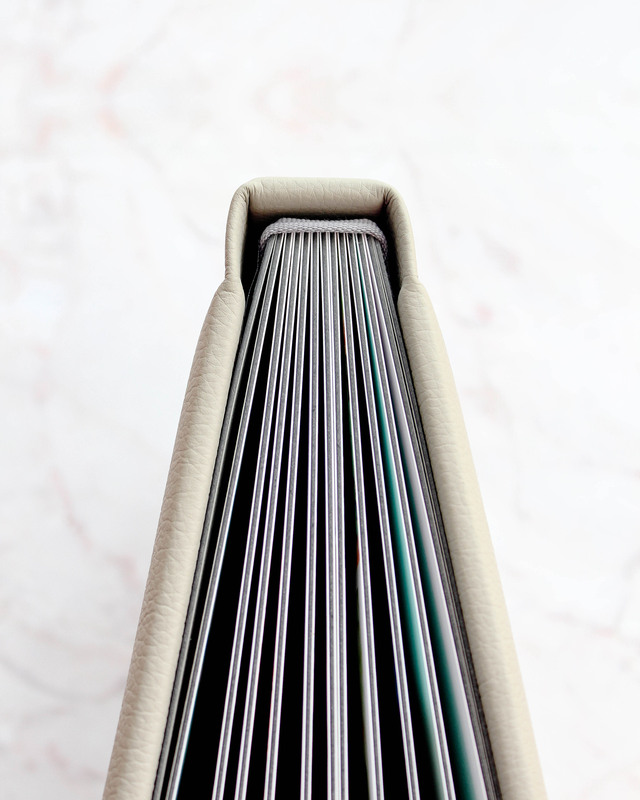 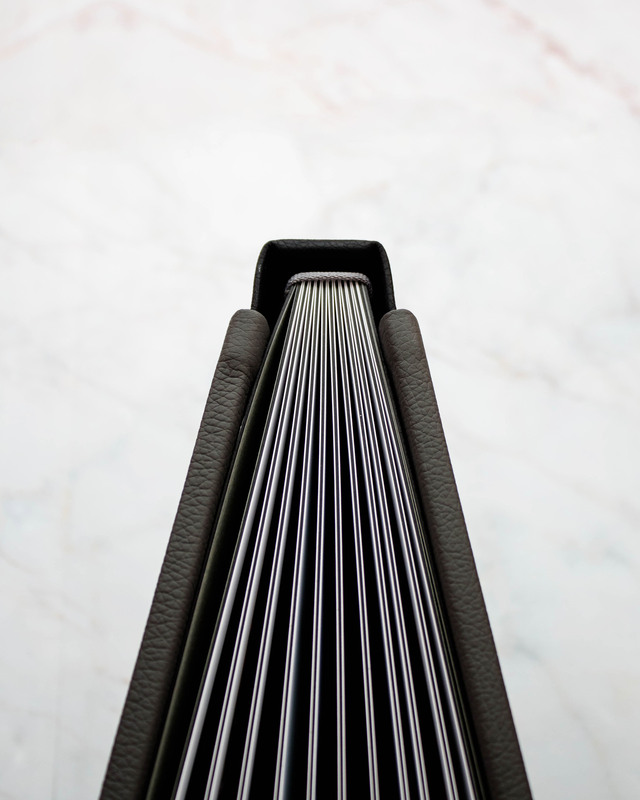 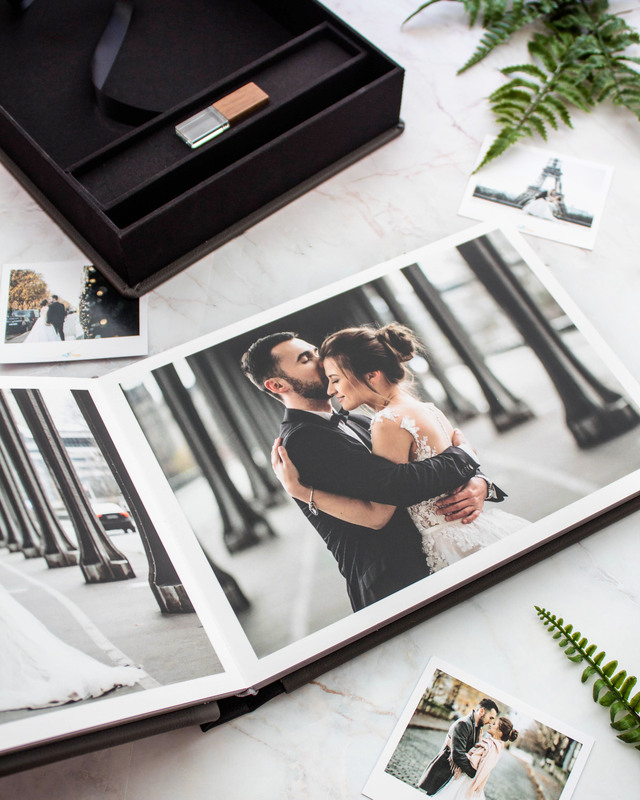 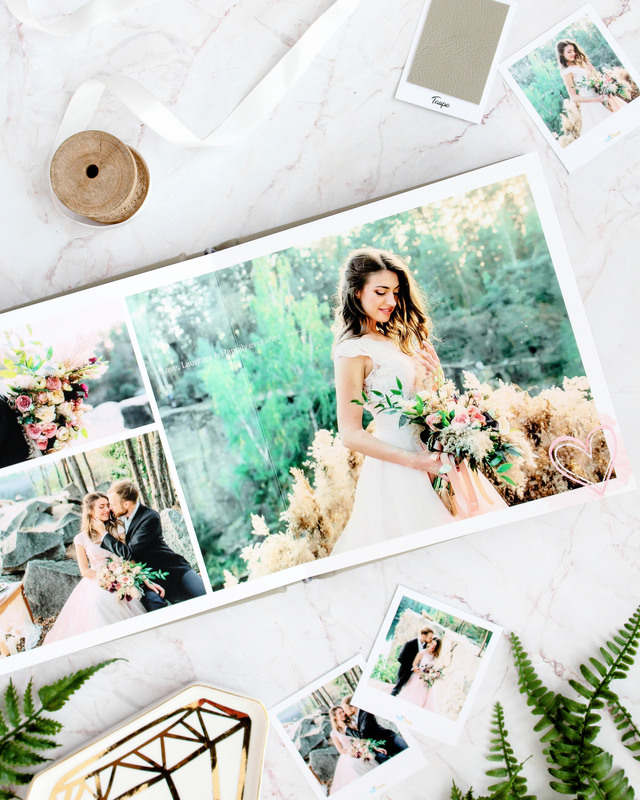 Our special binding technique allows your images to stretch across two full pages when open for a seamless panoramic view with no disruptive seam between the pages. 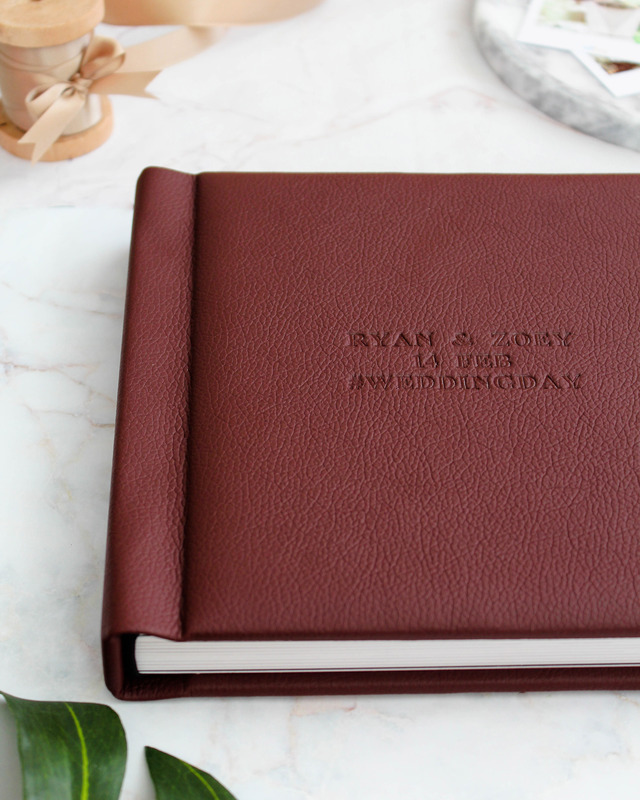 Perfect for wedding book, baby book, travel or any scenery, landscapes and panoramic photos.